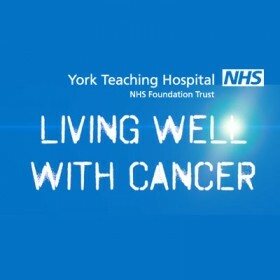 ‘Living well with cancer’ is a series of films created to support cancer patients and survivors. 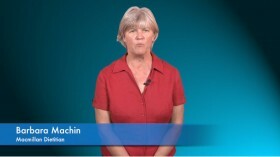 Deadline Digital produced eight films which included advice from professionals and cancer survivors. The films were shot both on location and on chromakey, using an auto cue. Deadline Digital provided a complete video production company service, compiling and supplying the films in various formats including online, a PowerPoint version and DVD. “We initially contacted Geoff from Deadline Digital to ask him and his team to help us create a DVD for patient use. We envisaged that this DVD would consist of a series of short films covering topics such as anxiety, exercise, sexual relationships, diet and fatigue, each one designed to be used as a stand alone film or in conjunction with the others to support patients and families following treatment for cancer. “Each individual session had a set of key messages which were filmed in a range of settings, from a car park to the staff kitchen in the hospital). We worked with patients, exercise pathway co ordinators, a psychologist, dietitian and an occupational therapist. “A well planned schedule helped us to get all the content we required and thanks to Deadline’s slick editing we now have a great product that we are ready to roll out with our patients across the hospital.